A few years ago, few people would have imagined that there would be a time in the future when our entire lives would be dependent on technology. A tech-savvy world where everything can be automated from lighting to temperatures to self-regulated doors is still a dream to many people. Yet many others are living this dream, and they can’t even start imagining how life for them used to be without home automation systems. 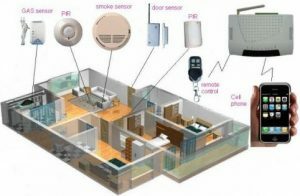 A home automation system is an advanced technology that is capable of controlling all the advanced gadgets and gizmos in a home from a central location. 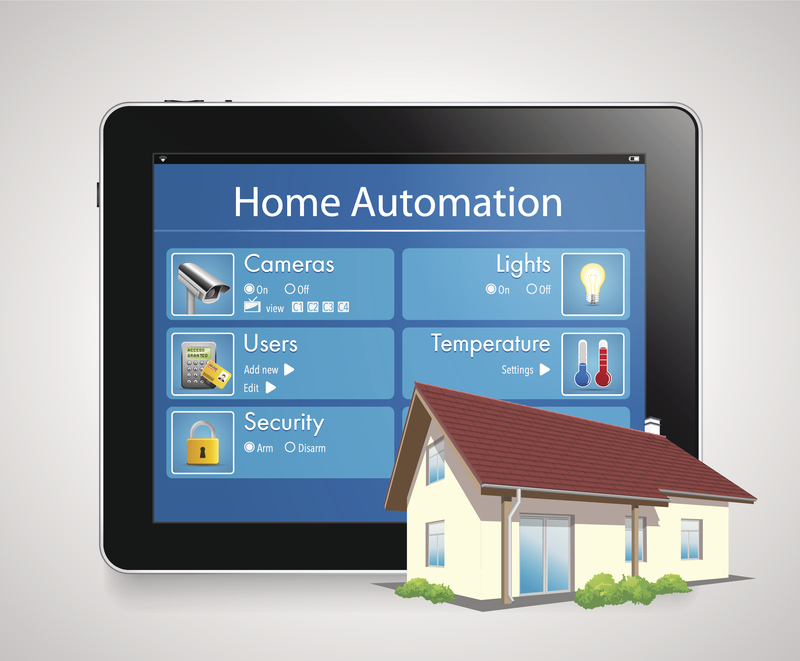 A home with an automation system, otherwise known as a smart home, uses one gadget (maybe remote control) or one central control location to control appliances used in temperature control, lighting, door access, washing machine, coffee maker, among others. Complete control over intercom, windows and garage doors – With a home automation system you can interconnect the control of your intercom, garage doors and windows such that you’re able to command them from one central location. In addition to this, you can also synchronize the command for your hot tub, sprinkler systems, and coffee maker so that you are able to pre-set them to turn on. HVAC and Lighting Control – with these DIY home automation systems every member of your family can live more independently. Physically challenged members and children don’t have to wait on stronger loved ones to switch on the light or adjust the room temperature for them. Increased security and different-level access – Smart security integrated with home automation system can automatically give access to people based on fingerprint or voice commands, switch on outside lights automatically and turn off the air conditioners as soon as the door has been automatically opened. Other home automation systems we deal with at com include remote controlled washing machines and self-maintain refrigerators among others. These offer convenience and increased comfort for inhabitants of a home.